New Delhi: Thundershowers and dust storms have been predicted for Delhi and several parts of northwest India by the Indian Meteorological Department (IMD) for Monday. 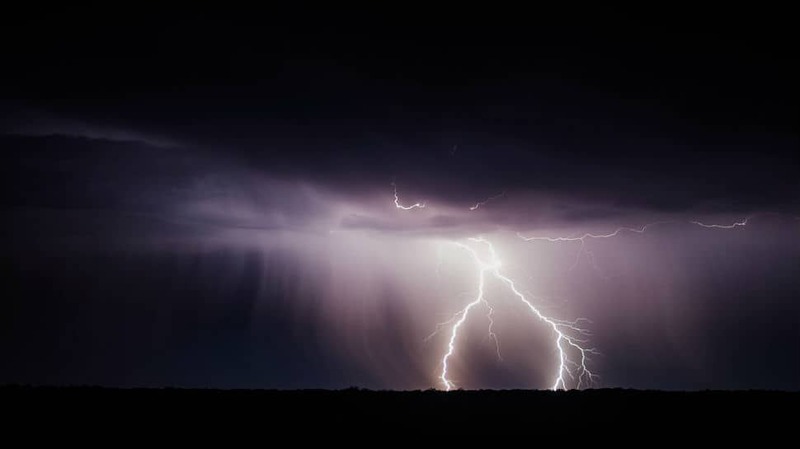 IMD said on Sunday that several areas in northwest India, including Delhi, Haryana, Rajasthan and Punjab could witness thundershowers and/or dust storms due to a number of weather patterns. Primary among these is a rare western disturbance. This could lead to intermittent rainfall coupled with thunder and lightning between Monday and Wednesday. While the rain and thundershowers could bring some relief from rising temperatures, it is unlikely to be welcomed by farmers in the region. Meanwhile, the Met Department has also predicted continued rainfall in the state of Jammu and Kashmir over the next couple of days. It has said that the state, as well as adjoining parts of Himachal Pradesh, could witness hailstorms as well.